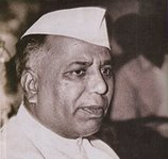 Yashwantrao Balwantrao Chavan was the first Chief Minister of Maharashtra after the division of Bombay State. 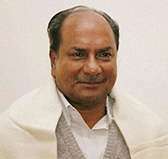 At the centre, he served as the fifth Deputy Prime Minister of India in 1979-80 while concurrently holding the cabinet portfolio of Home Affairs as well as the Minister of Defence (1962-66), Minister of Finance (1970-74), and Minister of External Affairs (1974-77). 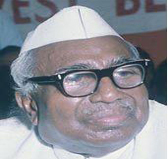 Jagjivan Ram was an Indian independence activist and politician from Bihar.In 1946, he became the youngest minister in the interim government headed by Jawaharlal Nehru holding the Labour portfolio. 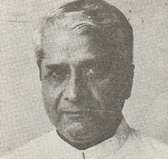 He was also a member of Constituent Assembly of India. During his lost political career, he held several important cabinet portfolios including Defence during the 1971 War and Agriculture. 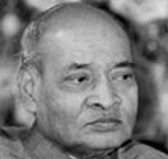 Pamulaparti Venkata Narasimha Rao served as Prime Minister of India from 1991 to 1996. Concurrently, he also headed the Ministry of Defence between 1993 and 1996. In addition, he had earlier headed several ministries including Defence (1984-85 and 1993-96), External Affairs (1980-84 and 1988-89), and Home Affairs. 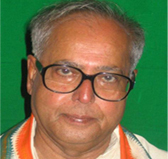 Inder Kumar Gujralserved as Prime Minister of India during 1997-98. Before becoming Prime Minister, he had held several ministerial portfolios including External Affairs, Communications and Parliamentary Affairs, and Information & Broadcasting. 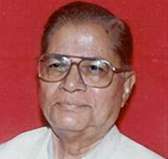 Madhav Singh Solanki is a former External Affairs minister of India and four-timeChief Minister of Gujarat. 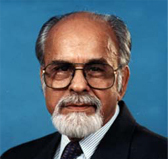 Dinesh Singh twice served as the Minister of External Affairs of India. Pranab Mukherjee assumed office as the 13th President of India in 2012, crowning a political career of over five decades of exemplary public service in Government as well as Parliament. He has unparalleled experience in governance and has the rare distinction of having served at different times as Minister for External Affairs, Defence, Commerce and Finance. 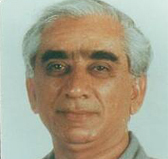 Jaswant Singh held several important Union Cabinet portfolios during his long political career including Finance, External Affairs and Defence. 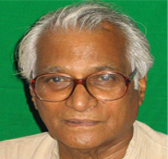 George Mathew Fernandes served as the Defence Minister of India. Arackaparambil Kurien Antonyis a former Union Minister of Defence of India. During the course of a distinguished political career, he has held several important positions both in his home state of Kerala, where he served as Chief Minister three times, and at the Centre. Manohar Gopalkrishna Prabhu Parrikar is the Chief Minister of Goa. Between 2014 and 2017, he served as India’s Minister of Defence. 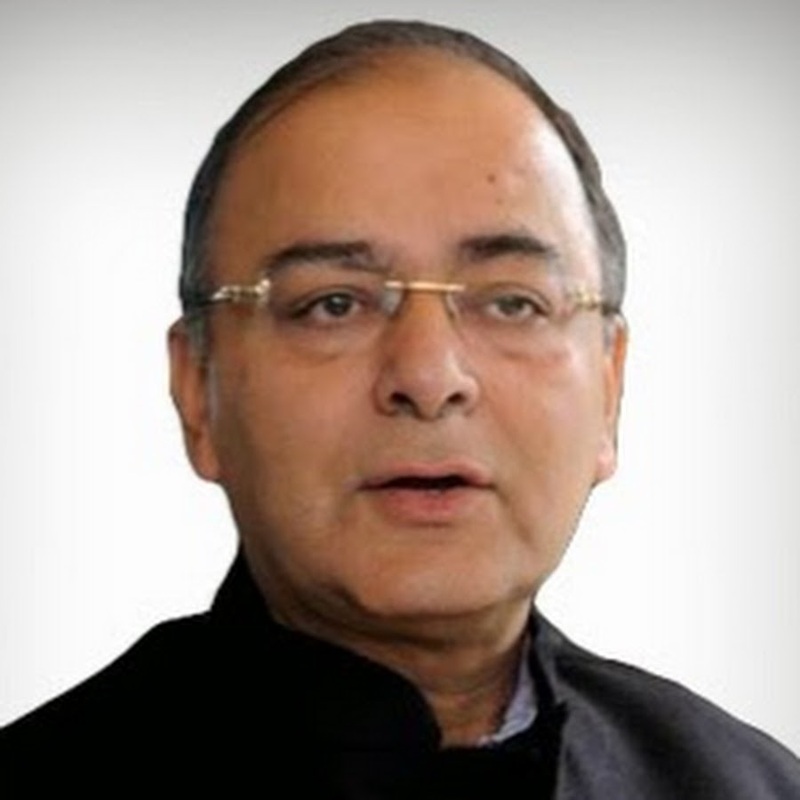 Arun Jaitley is the Finance Minister and Minister of Corporate Affairs. In 2017, he served as India’s Minister of Defence.